Looking to source moderate volume castings? We have five matchplate molding lines. We utilize Hunter, Disa Match and Sinto molding lines. 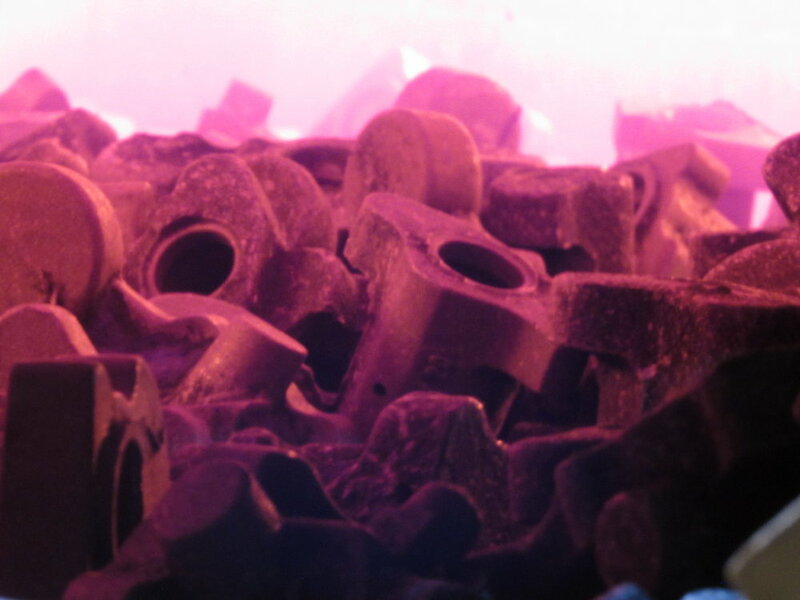 Looking to source high-volume castings? We offer 2013B vertical molding. Ordering matchplate volumes or vertical Disamatic volumes? You still get our industry-leading 3-week lead time. Our GLC Holland finishing facility utilizes Barrinder and Maus Automated Grinders, as well as AFS Trim Presses. These automated systems increase grinding productivity while providing greater consistency in flash and gate removal. 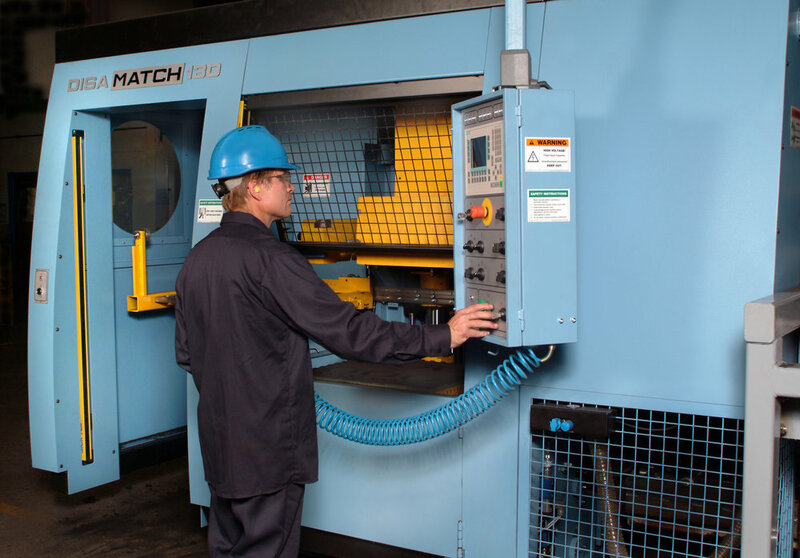 GLC utilizes multiple in-house belt type heat treat furnaces to anneal castings when maximum machinability is desired.